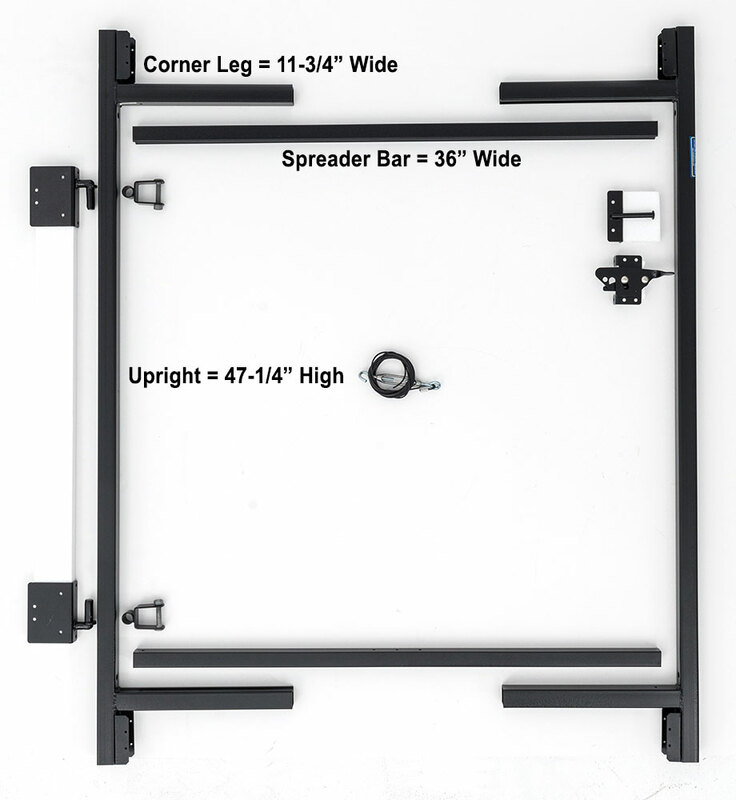 Jewett-Cameron 2-Rail Single Adjust-A-Gate, 50"H x 36-60" Widths | Hoover Fence Co.
50" High Steel Adjust-A-Gate Kits are ideal for 5' and 6' high wood gates, allowing pickets to rest near flush top and bottom rails, or with a slight overlap. Steel gate frame is approximately 4' high. 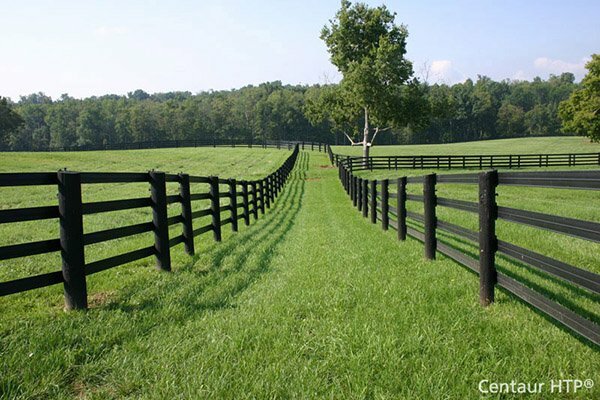 'Round up' if your gate width is close to width shown. Gates feature 1-1/4" steel galvanized and painted gate frames. 50" High Steel Gate Frames. Gate Adjusts for 36"-60" Wide Opening. 1-1/4" galvanized steel square frame, .045" wall thickness. Powder coat finish ensures longer-lasting finish. Adjustable anti-sag diagonal truss cable. Hinges tested up to 3000 lbs. per hinge before bending. These gate kits use a unique sleeve-system that allows the gate to be adjusted to fit the gate opening. Includes Hinges, Latch, and Hardware.